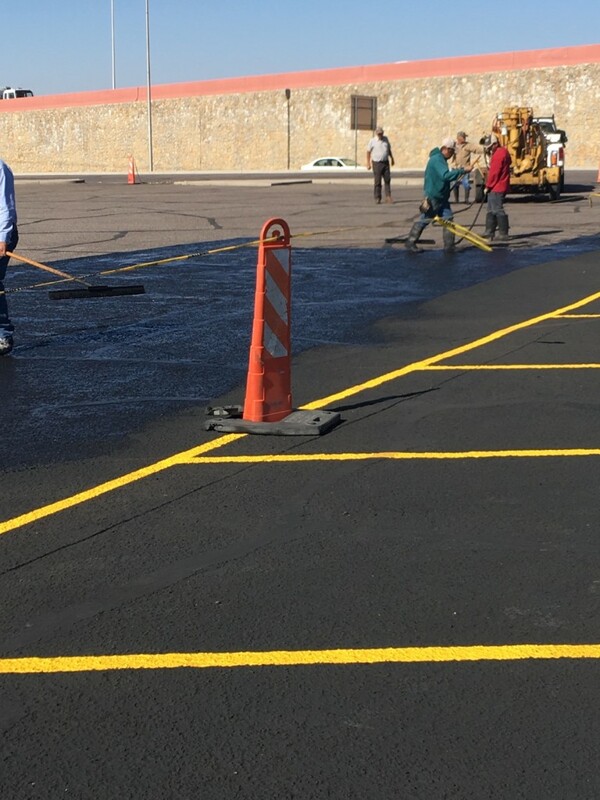 K-Mart | Las Cruces | Asphalt Repaving - Highland Enterprises INC. 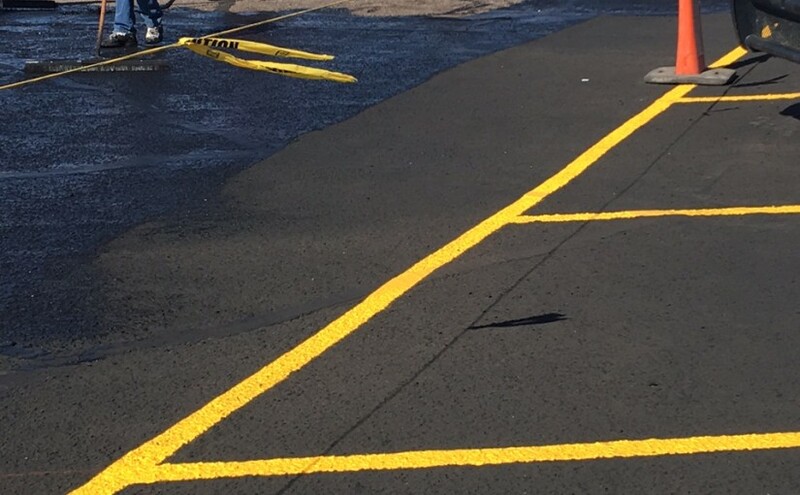 Parking lot repair and crack sealing with new top seal and new striping. 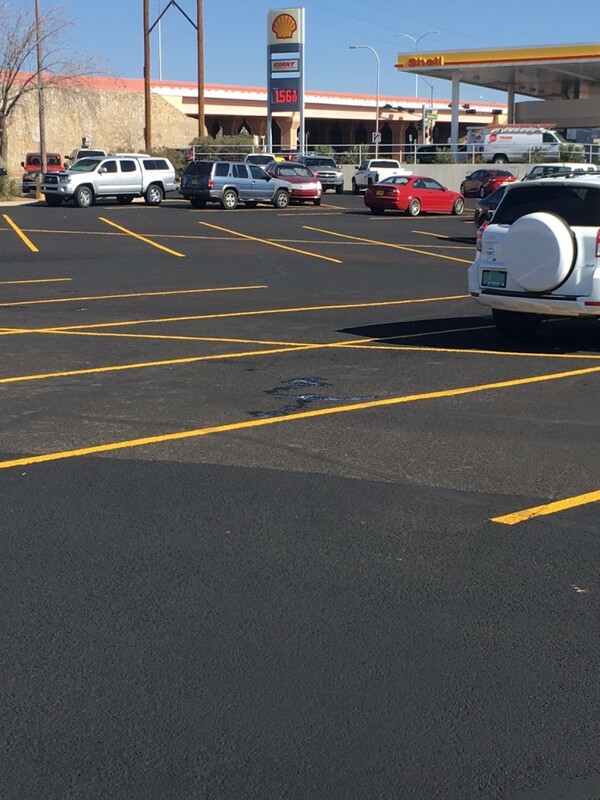 We do one section at a time so customers are not inconvenienced. 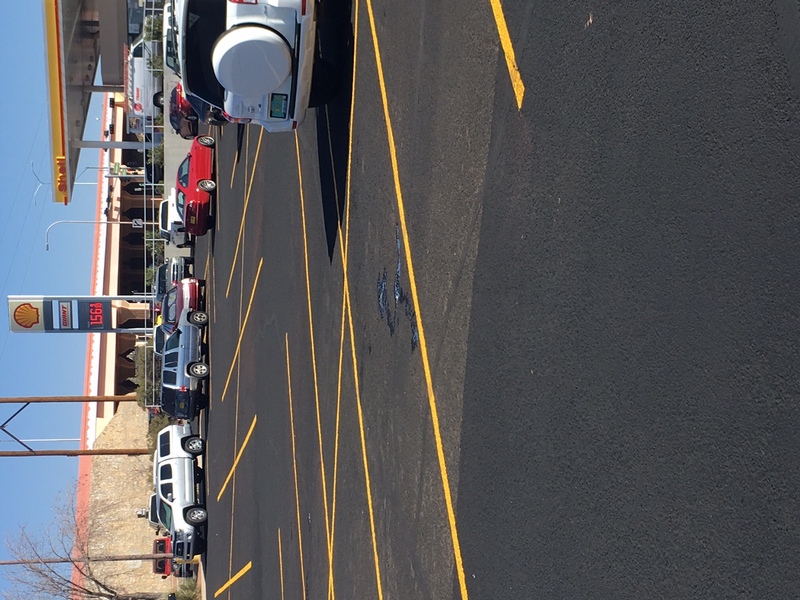 We perform free estimates.